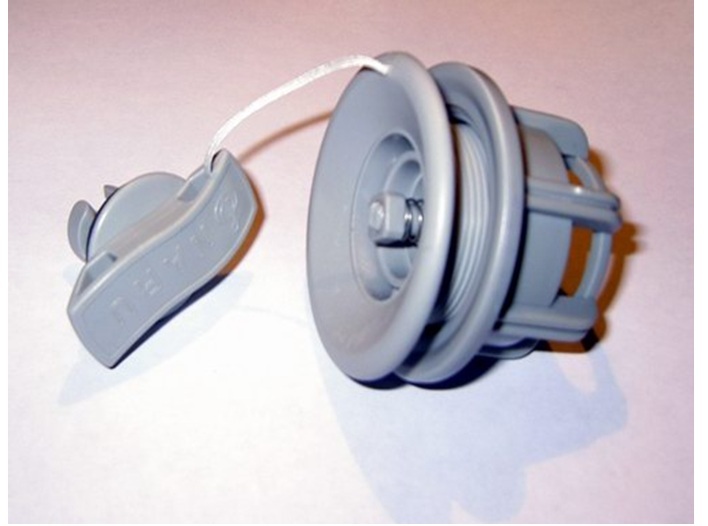 ACCESSORIES :: Air Pumps & Parts :: Replacement NARU Valves :: Air Valves - SATURN Inflatable Boats, Kayaks, Rafts! Lowest Prices in Canada! 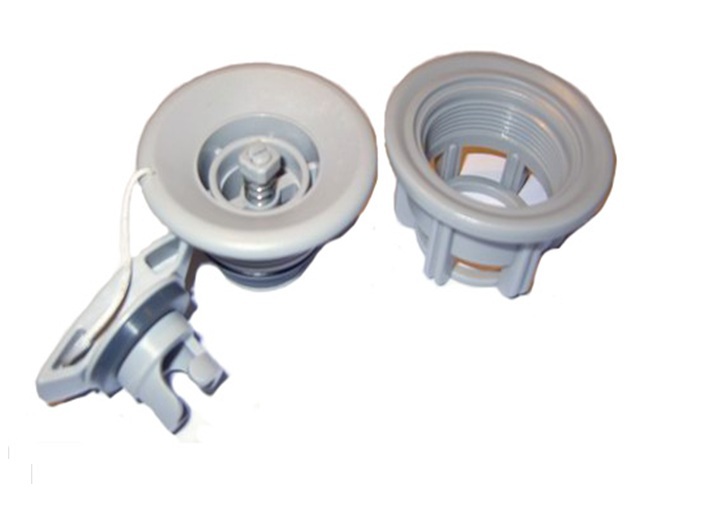 Replacement NARU air valves are available. Valves can be easily replaced with a special plastic tool that is designed to fit into valve openings in order to unscrew a tight valve. Most recent Saturn products comes with this tool as a part of standard repair kit. Plastic valve tool are also available for order below. If valve is very tight and difficult to open, you can slide piece of PVC or metal pipe over tool handle to increase applied force. Please review our FAQ section before you will order new valve. If you valve is slowly leaking air, it probably just need some cleaning instead of replacement. 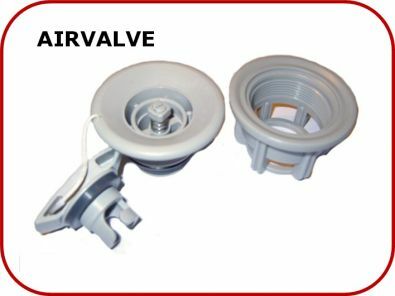 Valve assembly consist of 2 parts. PVC fabric squeezes between two parts to keep valve in place. 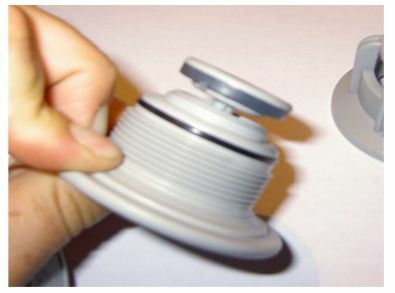 Pressing pushpin inside valve will let air out. Disassembled valve. Lower part can be discarded. Click Play to see video how to replace air valve. "will these valves replace any valves on saturn boats. - Yes, NARU valves work on Saturn Boats."